Facebook: We want to make it fast, fun and easy for people to share creative photos and videos with whomever they choose, for however long they choose— and the more we share with each other, the more open and connected our community can be. Today we’re starting to roll out a new camera with effects and two additional ways to share the photos and videos you take. Camera Effects: Let Your Camera do the TalkingStarting this week on iOS and Android, you can tap on the camera icon on the top left corner of the Facebook app or swipe right from News Feed to try out the new in-app camera. 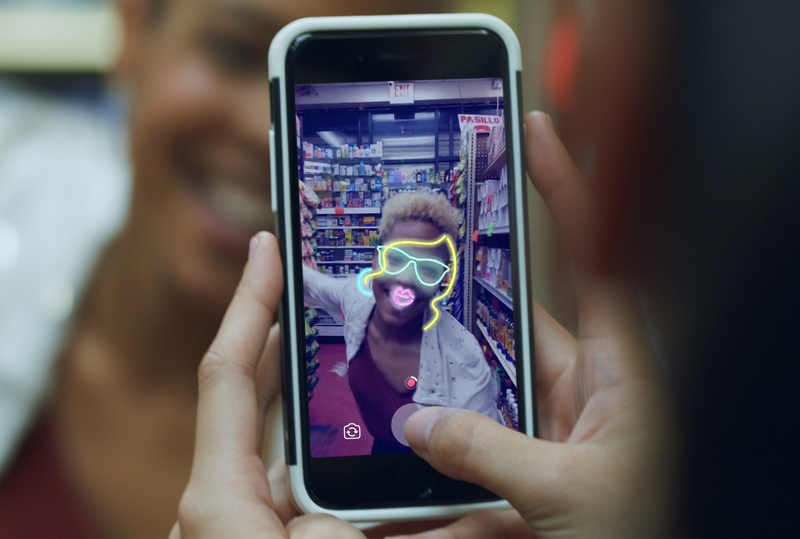 The Facebook camera is packed with dozens of effects like masks, frames and interactive filters that you can apply to your photos and videos. Reactive effects let you interact with dynamic objects— like falling snow—and style effects apply an artistic filter to your video in real time, letting you turn your everyday selfie into a Picasso-style work of art.